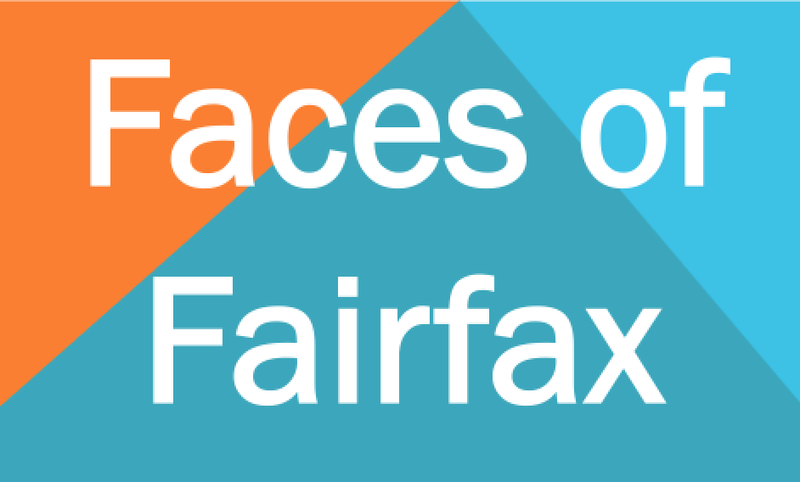 As Bike Month comes to an end, it’s time again for FABB’s Faces of Fairfax. Since 2015 FABB volunteers at Bike to Work Day pit stops talk to local riders and share their stories. Through these stories our hope has been to personalize Fairfax County’s bicyclists for the larger public. Over the next several weeks, FABB will be posting our new batch of stories to show the breadth, depth, and humanity of cyclists here in northern Virginia. We encourage FABB members and other readers to share these profiles in social media as a reminder to our fellow citizens that bicyclists are mothers and fathers, sisters and brothers, and sons and daughters. These stories are a cue to everyone who uses roads and trails that Fairfax County’s bike commuters, recreational riders, and other bicyclists represent a wide range of ages, backgrounds, and interests. And, when cyclists ride with safety in mind and within the law, they deserve common courtesy and consideration from others. FABB welcomes its members to share their stories. 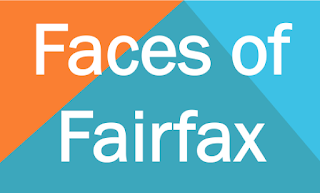 If you would like to be featured in Faces of Fairfax, just send a photo with your name, where you live (city only), and a brief paragraph on why and where you ride, what you like most about bicycling, and what you would like to change to make bicycling easier and safer. We look forward to hearing from you.